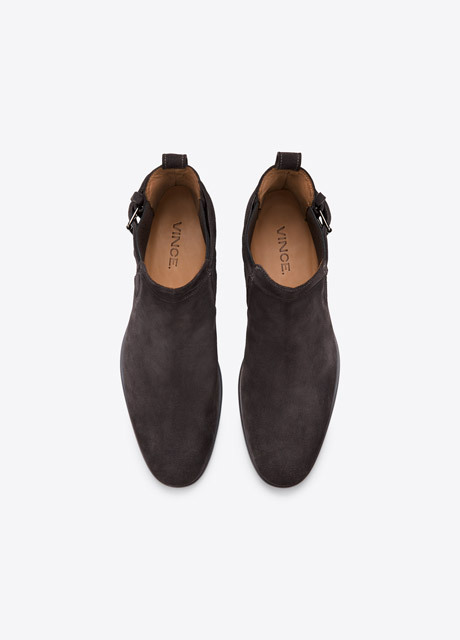 Vince has always been a label to give you a bridge between luxe and casual that endures season after season. 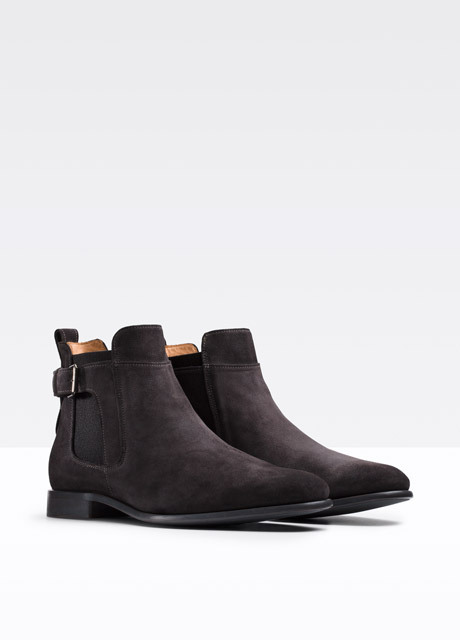 Their new Aston Sport Suede Boot is testament to this. 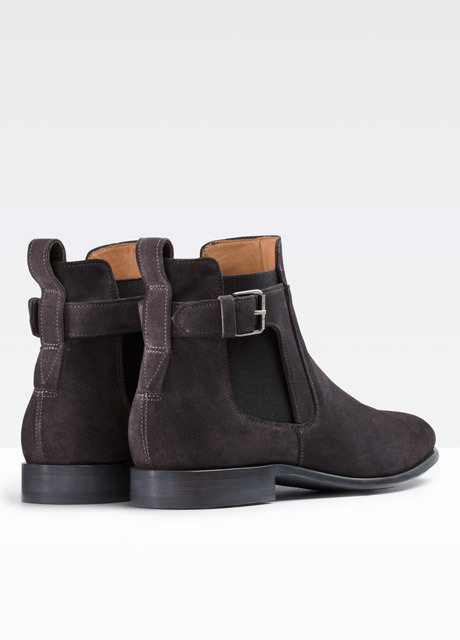 The full suede upper features classic Chelsea boot styling with the elastic side panels but now with the added sporty touch of a buckle across the upper ankle quarter. 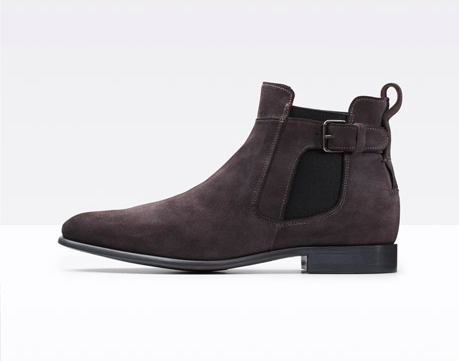 Think day to evening and wear them with confident ease. Available now at Vince.com.